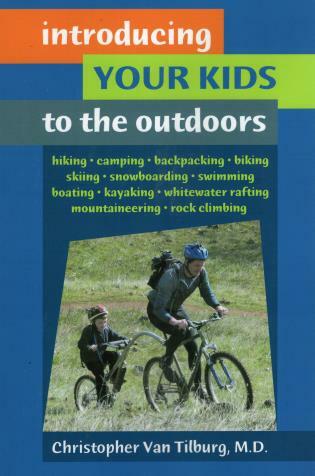 A helpful guide for parents who want to keep traveling, remain active in the outdoors, and get their kids interested in nature and the environment. Blends interactive parenting and coaching skills with outdoor sports, adventure, and travel. Taking children on camping trips or rafting trips can be a challenge, but by balancing safety and adventure, independence for older children, and family participation, everyone can have fun. A section on safety includes basic first aid and what to put in emergency kits. Dr. Christopher Van Tilburg is an emergency and wilderness physician and outdoor writer. His books include Watersports Safety and Emergency First Aid (0-7627-2353-X), Canyoneering (0-89886-704-5), and Backcountry Snowboarding (0-89886-578-6). He is editor-in-chief of Wilderness Medicine Letter.